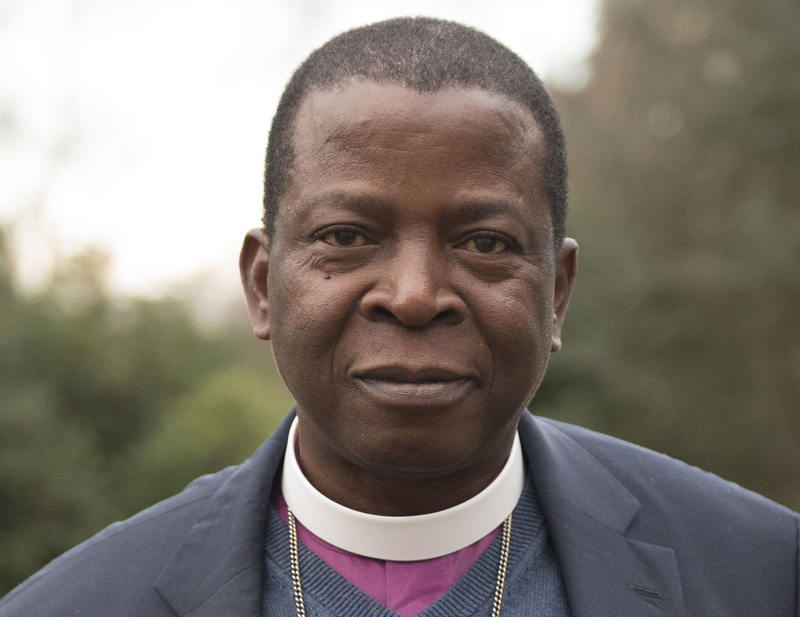 "faithful Anglican bishops from North and South America are excluded [from Lambeth 2020], while those who tear the fabric of the Communion by word and deed are welcomed. Many came from nations where Christian life and witness face restrictions of various kinds and we were encouraged and humbled by the testimony of their joy and faithfulness despite the trials they undergo. Their suffering serves to proclaim the gospel and their example of resilient faith needs to be at the heart of our witness in the Anglican Communion. But we also heard that those who suffer for their faith suffer doubly. They feel the pain of betrayal when the gospel they love and serve in lives of costly discipleship is confused, undermined and denied in other parts of the Communion, and even as we were meeting, confusion surrounding the 2020 Lambeth Conference deepened. However, inspired by the example of those who suffer with God-given joy and perseverance, Gafcon will continue by God’s grace to gather faithful Anglicans and work sacrificially for a faithful, active and missionary Communion. Prayer is vital and on Ash Wednesday, the Gafcon Prayer Network launches a daily prayer diary which can be accessed via the website, received through daily social media posts (Facebook, Instagram, Twitter) or through the PrayerMate App. I humbly ask that all of us commit to pray daily for the work of Gafcon throughout Lent and beyond. This is an act of love for one another as we stand together in gospel partnership and a discipline of the heart so that all the glory may go to the God in whom we trust, now and into eternity.